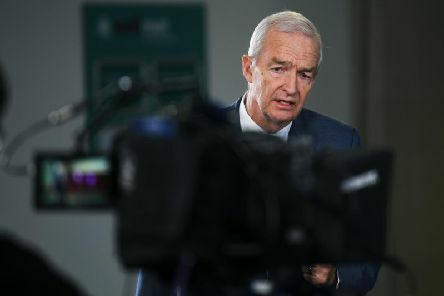 People working in Leeds's creative industries are being urged to play their part in a major consultation exercise as preparations continue for the arrival of Channel 4 in the city. 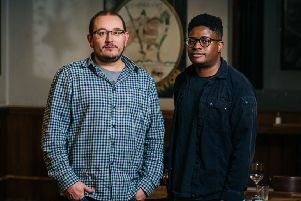 Data scientists from an automotive tech business are set to play an out-of-this-world role at this year’s Leeds Digital Festival. 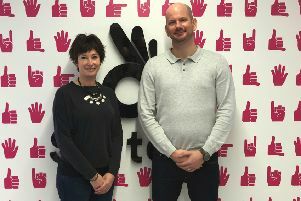 Leeds creative agency Tall has been appointed by the Sorted Group to enhance the brand’s digital presence. 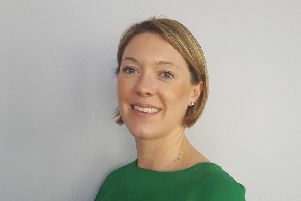 Leeds Digital Jobs Fair founder Amy De-Balsi writes for Digital City about her new role as head of innovation and partnerships for Bruntwood SciTech in Leeds. 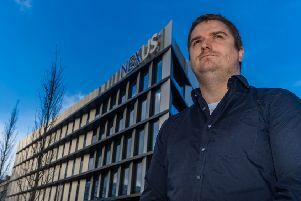 The University of Leeds’s new Nexus innovation hub has announced that it is bringing one of the UK’s leading exponents of brainwave technology to the city. 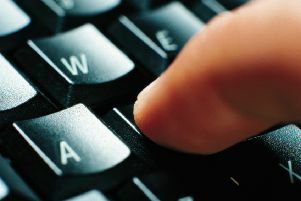 Council bosses in Leeds have approved the launch of a new digital portal that will provide young people with a wealth of helpful careers advice. 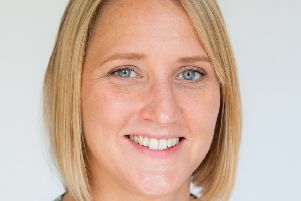 Leeds Digital Jobs Fair founder Amy De-Balsi has joined Bruntwood SciTech as its head of innovation and partnerships in the city. 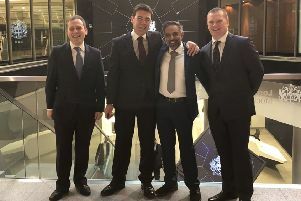 A delegation representing Leeds and Manchester-based Northcoders was given the chance to open a day’s trading at the Stock Exchange after the coding bootcamp won a British Chambers of Commerce award. 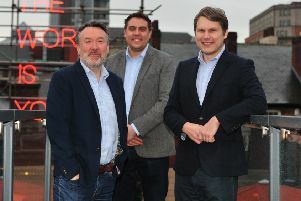 A new recruitment app is going down a treat with bars and restaurants in Leeds. 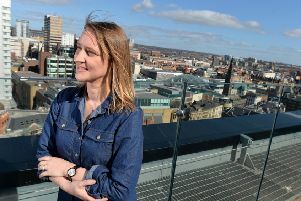 Get involved – that’s the message to Yorkshire Evening Post readers as preparations continue for this year’s Leeds Digital Festival. 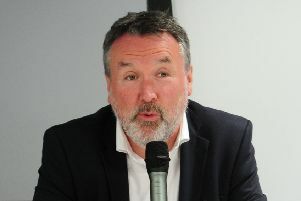 Leeds was today announced as the first UK home of a trailblazing education initiative that is designed to give young people the digital skills they need to prosper in the modern workplace. 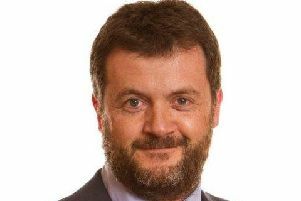 A major business event is set to strengthen Leeds's credentials as one of the country's financial and digital powerhouses. 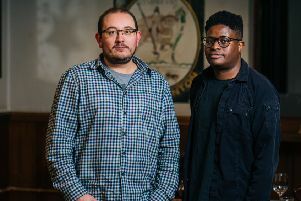 Talented tech types are set to win recognition at an awards ceremony taking place as part of 2019’s Leeds Digital Festival. 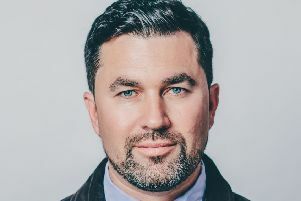 Digital agency Delete is at the top of the leaderboard after helping to launch a new website for The Open, the golfing world’s most prestigious tournament. 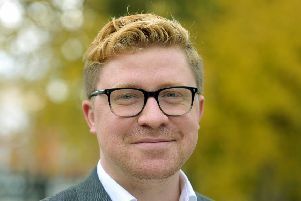 Mark Curtis, founder and managing director of Fusion Unlimited – an independent digital marketing agency based in Leeds – writes for Digital City on the rise of Yorkshire as a centre of excellence for digital business and why London no longer has the lure it once had for clients. 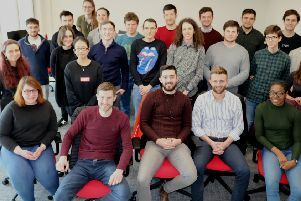 The first intake of students have enrolled at the new Leeds campus established by coding bootcamp Northcoders. 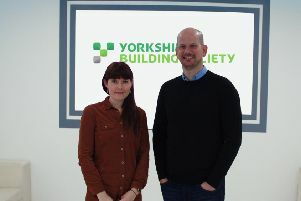 Leeds digital creative agency Tall has secured a six-figure contract with Yorkshire Building Society. 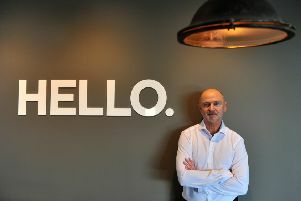 A new app is set to revolutionise the often tricky task of staff recruitment in Leeds’s independent hospitality sector. 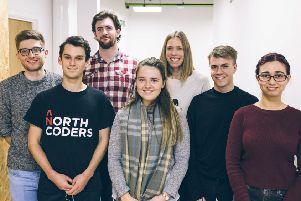 Coding bootcamp Northcoders has followed up the recent launch of its campus in Leeds by announcing the appointment of seven new members of staff. 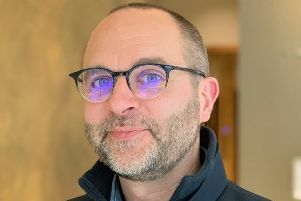 Trevor Hardcastle, chief data scientist at Leeds-based veterinary research and development company Vet-AI, writes for Digital City.